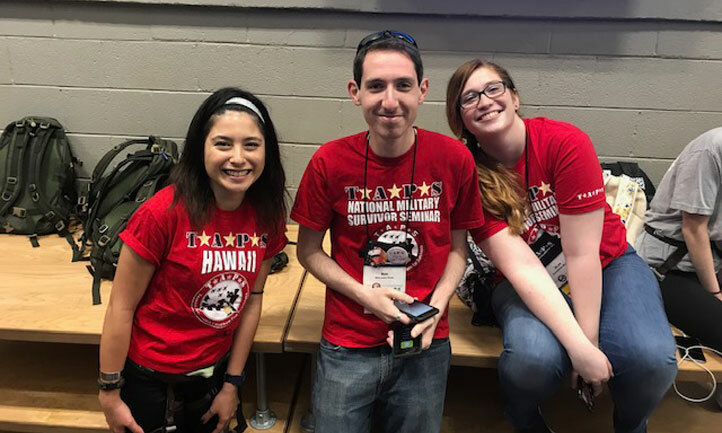 The TAPS Young Adults Program is for 18 to 25 year old surviving children and siblings and helps our graduating Good Grief Camp children transition into a program all their own. Transitioning into adulthood is difficult enough, but when you add grief to the scenario, it becomes more challenging. This program takes that into consideration when addressing five pillars of growth: Personal Development, Financial Stability, Communications, Career Development, and Service to Others. With practical life skills explored, the Young Adult Program strives to help each individual create a well-rounded life full of hope, healing, and growth. Whether you are a graduate of our Good Grief Camp or new to our TAPS events, please know you have found your tribe to grow and heal. If you have any questions, please email youngadults@taps.org. Throughout the weekend, children will share and learn coping skills through games, crafts and other activities in a fun and supportive environment. 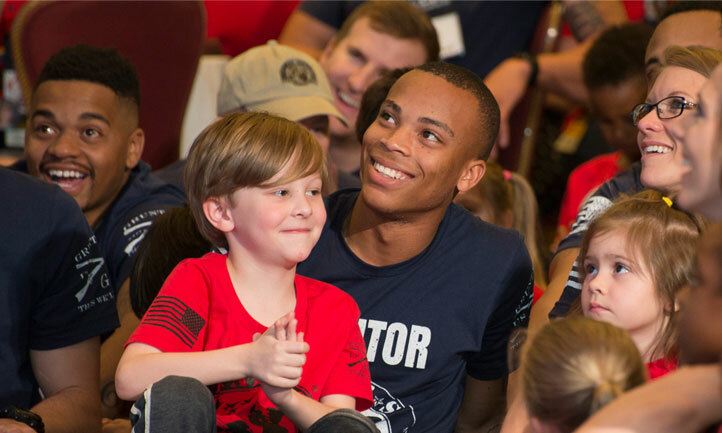 Each child is paired with either an active duty servicemember, veteran or legacy mentor who has graduated from Good Grief Camp to remind the child that he or she is still a part of the military community. 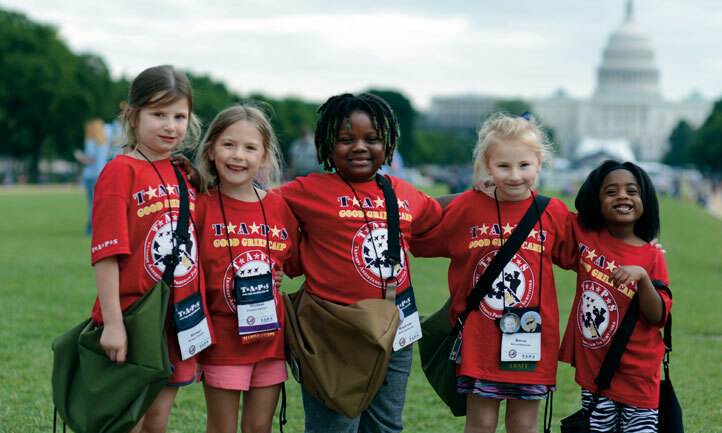 TAPS invites those active duty military, veterans, and military survivors who have graduated from Good Grief Camp (Legacy mentors) to register as a volunteer mentor for the TAPS National Military Survivor Seminar and Good Grief Camp. 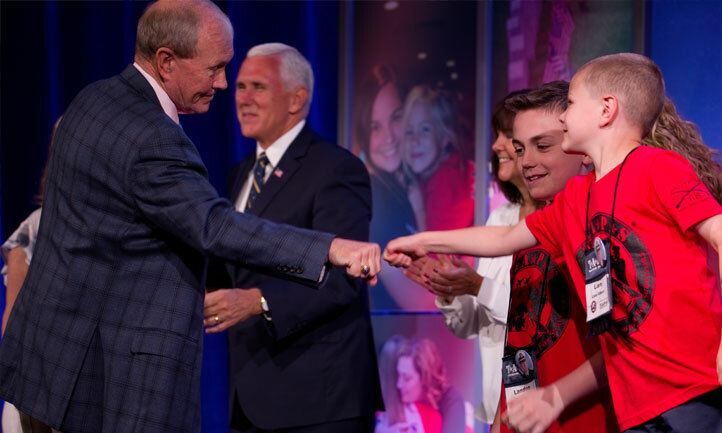 As a Legacy or Military Mentor, you will support a child throughout the weekend as he or she shares and connects with other surviving kids and learns how to honor their loved one. You will receive training from our Youth Program staff and come alongside a child to do a variety of activities geared toward promoting healing. Whether doing art projects, playing games, throwing or kicking a ball, doing memorial activities, or being silly, you will have fun with a purpose with a child who needs you. Along the way, you will create lasting memories and feel pride in yourself for the amazing impact you will have on a military child and their family. To register as a Legacy or Military Mentor, create a mentor account and complete a background check form. Once your background check is approved, you can log into your account to register to volunteer at the National Military Survivor Seminar and Good Grief Camp. 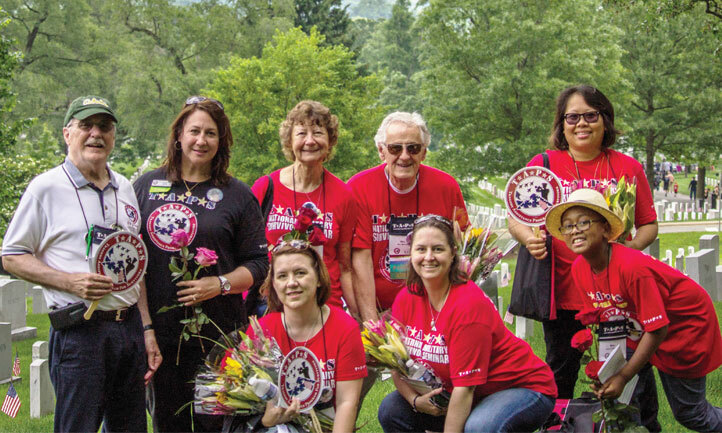 Visit our Legacy or Military Mentor Volunteer at National Good Grief Camp page to learn more. During the seminar, TAPS will be conducting two Peer Mentor training sessions for adult military survivors who are at least 18 months beyond their own loss and are ready to be there for others to offer support. Completing this training provides you with added support for your own journey while partnering closer with us to provide care for other survivors who share your loss. As a Peer Mentor, you will have a wide variety of opportunities to choose from to support your peers through activities such as seminars, retreats, TAPS Togethers, hosting a Care Group, supporting the Online Community, and providing one-to-one mentoring. You can choose to attend our training session on Friday, May 24, from 12:30 p.m. to 4:30 p.m. Eastern, or on Sunday, May 26, from 8 a.m. to 12 p.m. Eastern. You will learn more about grief and trauma, learn to identify risks and warning signs for suicide, gain basic helping skills, and become part of our nationwide TAPS Peer Mentor Team. Becoming a Peer Mentor is an easy process and yields deep personal rewards. If you're interested in attending the Peer Mentor training for adult military survivors, you can register for the in-person training as part of the seminar registration. After you've registered, you'll be contacted by the TAPS Peer Mentor Program staff. Visit our Become a Peer Mentor page or email peermentors@taps.org to learn more. If you’re a journalist interested in covering or attending the National Military Survivor Seminar or Good Grief Camp, email media@taps.org or call Rita Barry-Corke at 202-588-8277. Interested in sponsoring part of the National Military Survivor Seminar and Good Grief Camp? Call TAPS at 202-588-8277 or email sponsor@taps.org.